By Melissa Lennig on April 5, 2019 Leave a Comment. This content contains affiliate links. As an Amazon Associate I earn from qualifying purchases. 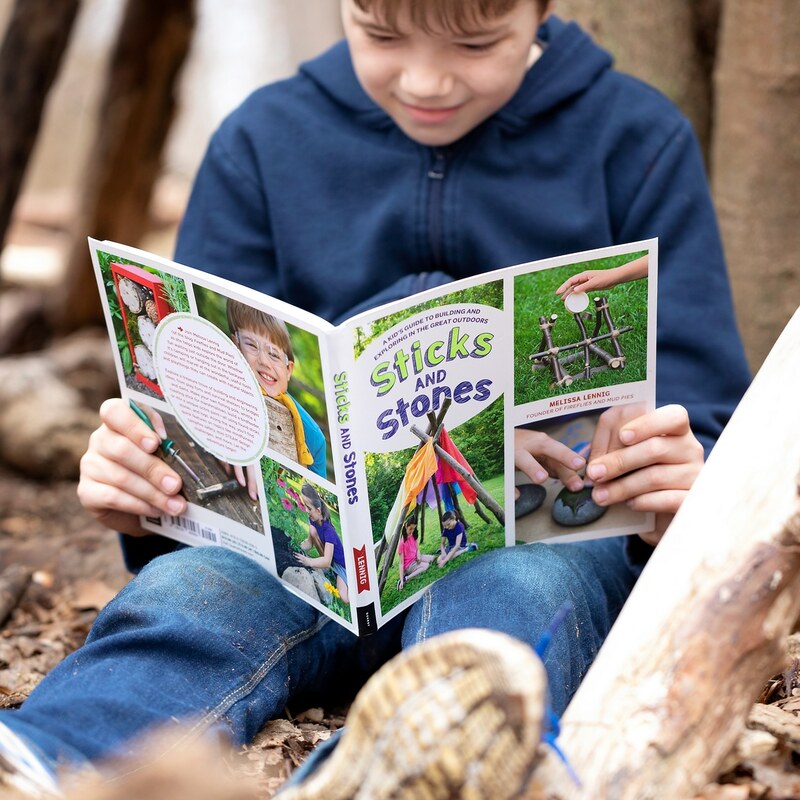 My new outdoor activity book, Sticks and Stones (Quarry Books), presents a treasure trove of building and engineering ideas for children to employ in the great outdoors using the materials made readily available to them, from shelters and forts to bridges and dams. 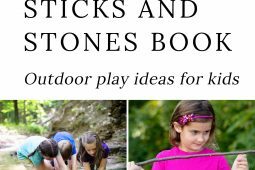 Many smaller scale projects are included, too—such as how to make ochre paint with shale, make a fishing pole, and carve a marshmallow roasting stick. 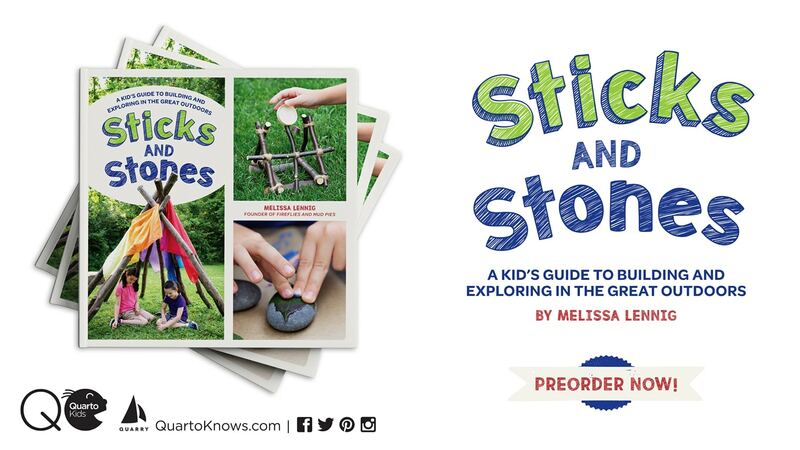 Sticks and Stones is organized into 3 sections. 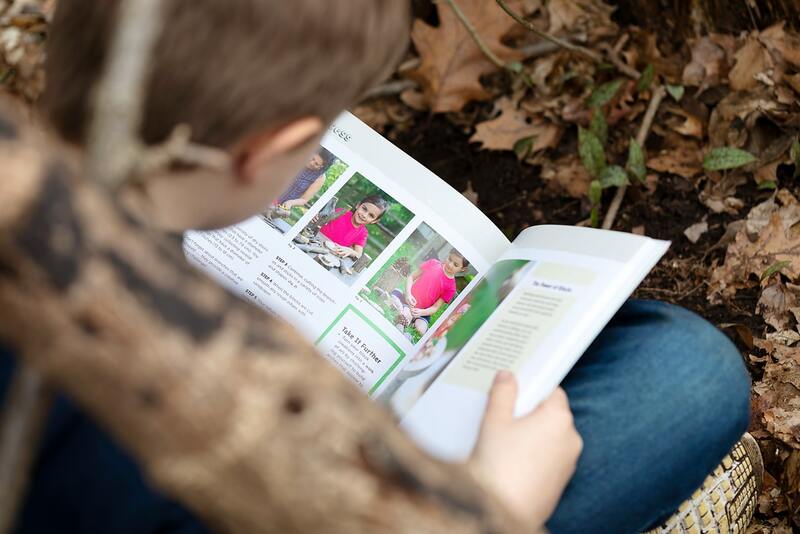 Each section contains 10 engaging outdoor activities complete with materials, safety tips, step-by-step directions, and full-color photographs. 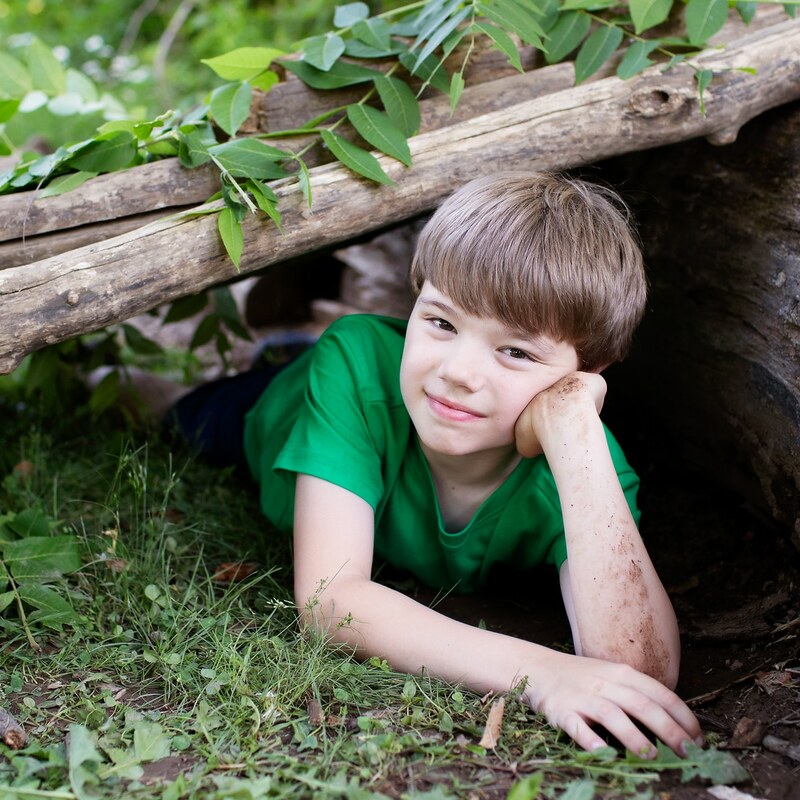 Along the way, there are multi-leveled reading opportunities in the form of quick features on considerations like mindfulness, campfire safety, “take it further” activity extensions, and more. 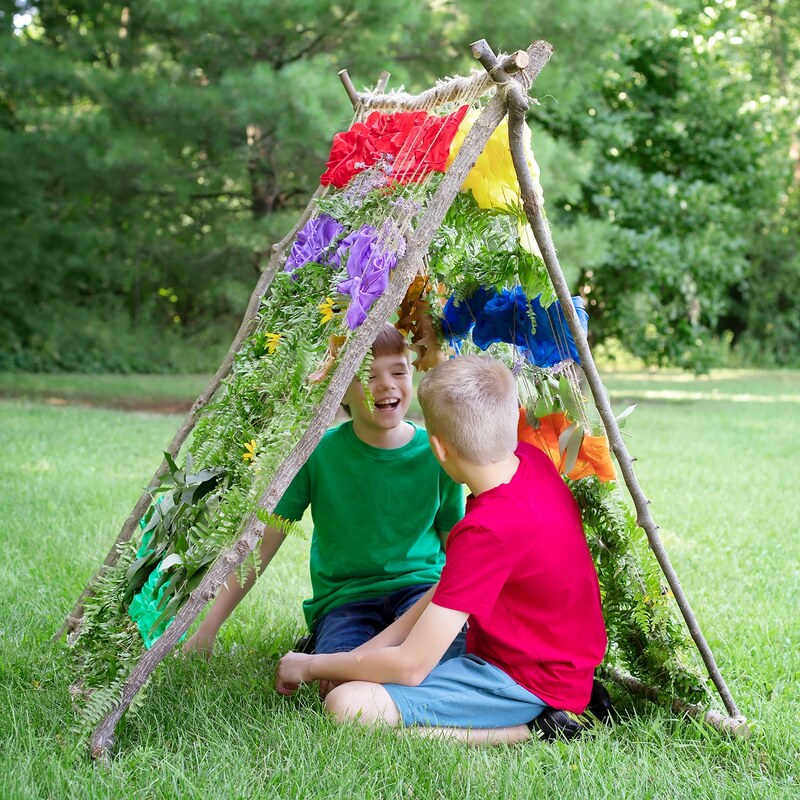 In this section, kids will learn how to engineer a log survival shelter, play with friends on a log seesaw while learning about simple machines, and invite birds to a backyard feast by building a rustic log bird feeder. 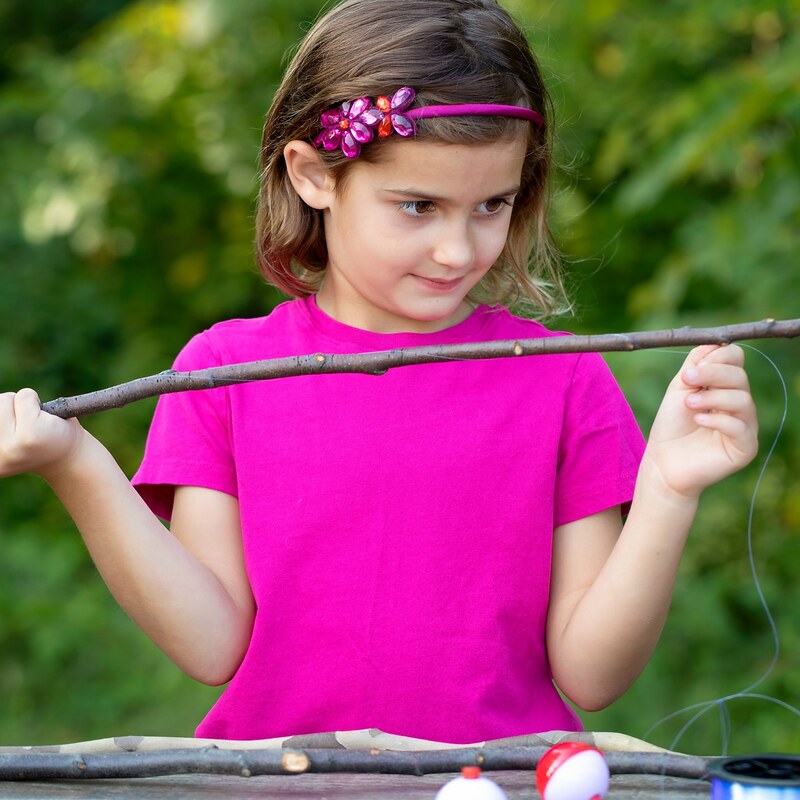 Kids will learn how to make a functional stick fishing pole, engineer a rustic stick catapult, and amaze friends with DIY stick bubble wands and homemade monster bubble formula. 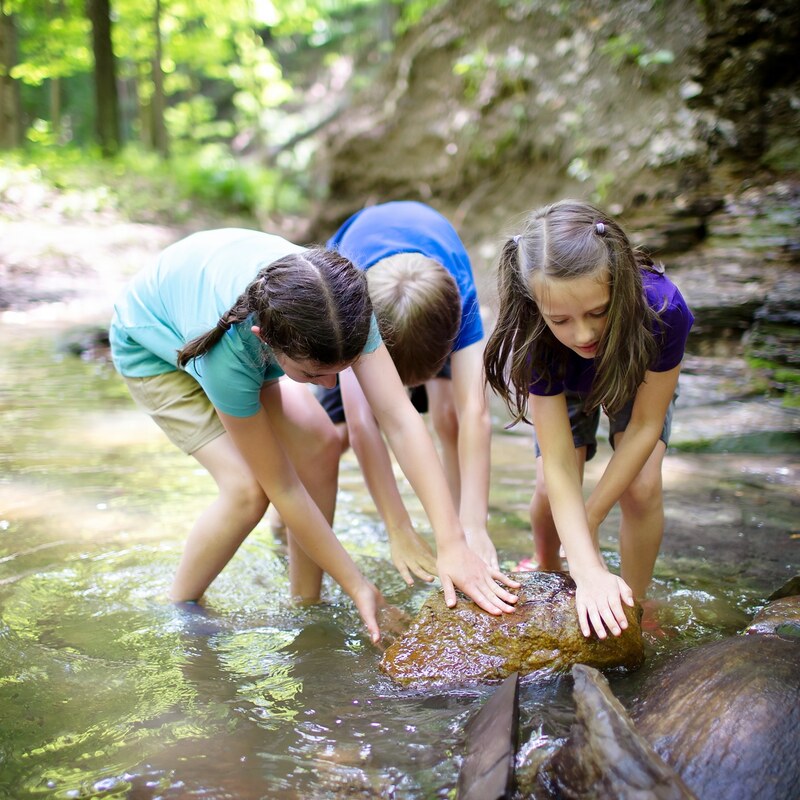 Kids will read about how to engineer a stone bridge, practice mindfulness while creating land art, and learn how to crush sedimentary rocks to make an ancient earth paint called ochre. 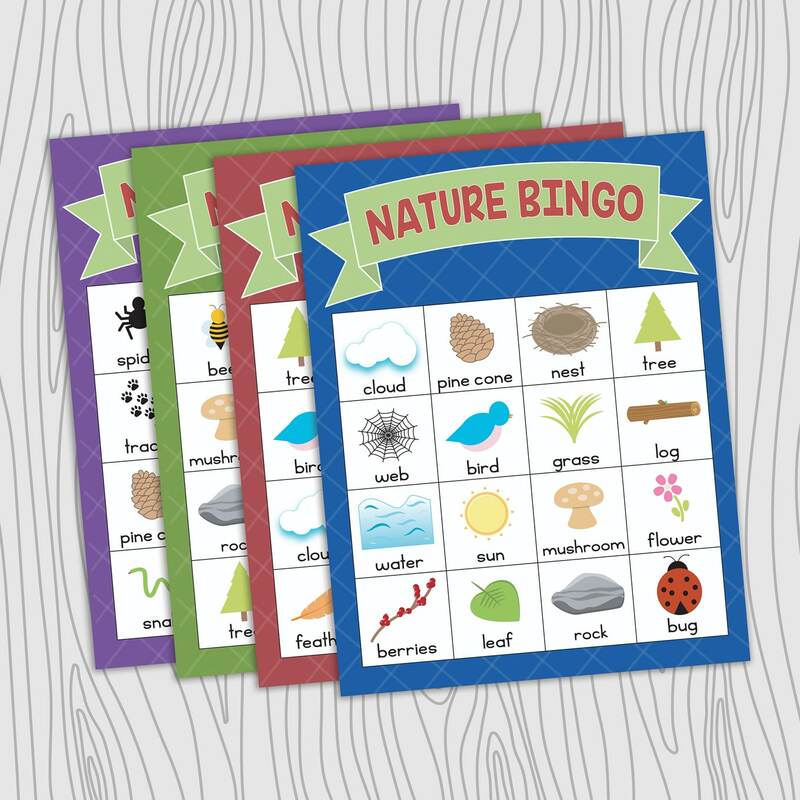 After you preorder your copy of Sticks and Stones from your favorite online retailer, I will send you a colorful set of 7 Nature BINGO Cards (digital file). They are perfect for nature walks! 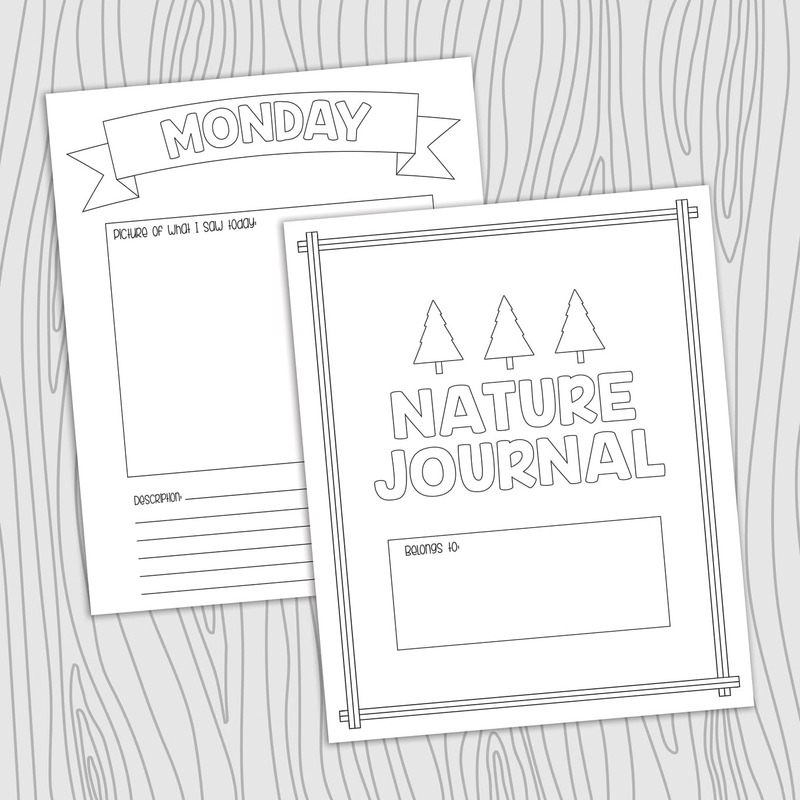 In addition to the Nature BINGO cards, you will also receive a printable Nature Journal (digital file) for kids to color, draw, and write about their nature discoveries. There is a page for each day of the week! This offer expires June 10, 2019, at 11:59 PM EST. Thank you for supporting my book! United Kingdom: Amazon | Waterstones | Book Depository | Books etc.